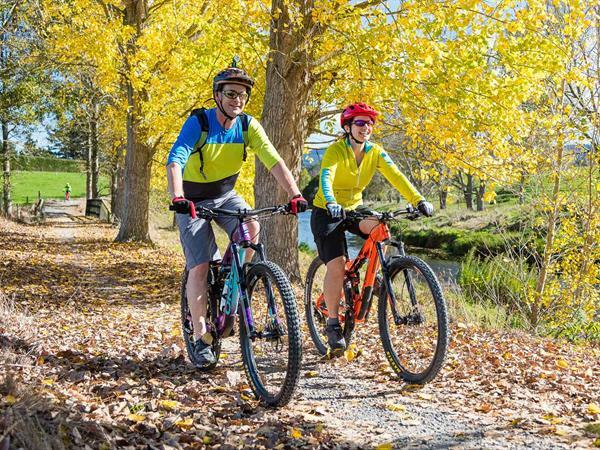 This leg of the Hauraki Rail Trail is undoubtedly one of the most picturesque cycle rides in New Zealand, was voted one of the “fourteen wonders of New Zealand” as well as one of “101 must-do’s for Kiwis” and meanders through the spectacular Karangahake Gorge. Treat yourself and explore the labyrinth of historic glow worm-lit mining tunnels (we do suggest you carry a torch and a lock for your bike). The 1.1km Karangahake Rail tunnel, once the Paeroa to Waihi railway line, which was carved out of sold rock and incorporates 1 million bricks, is a highlight for riders of all ages (note that the tunnel is lit). The “Windows Walk” is a must-do; riders can marvel at the spectacular gorge scenery and the mighty Ohinemuri river from the vantage point of “windows” cut into the sheer cliff faces. You can also visit the Victoria Battery, where ore from Waihi’s rich mines was once extracted. In close proximity to the Victoria Battery site at Waikino, is the beautiful staircase Owharoa Falls, which is an ideal place to relax and soak up the natural beauty of the unique surroundings. If you are looking for a short diversion off the main trail, the Waikino Historic Railway Station and Cafe is a must stop. From the station, you can follow the curving trail, as it hugs the true left bank of the Ohinemuri River, on a “Rake Line” once used to transport ore from Waihi to the Victoria Battery. Upon arrival in Waihi, riders can visit the Waihi Pit Rim Trail, which is a 4km trail which circumnavigates the pit, and offers views of the Martha Mine below. If you are looking for a bite, there are several excellent places to stop and eat in the Karangahake Gorge. 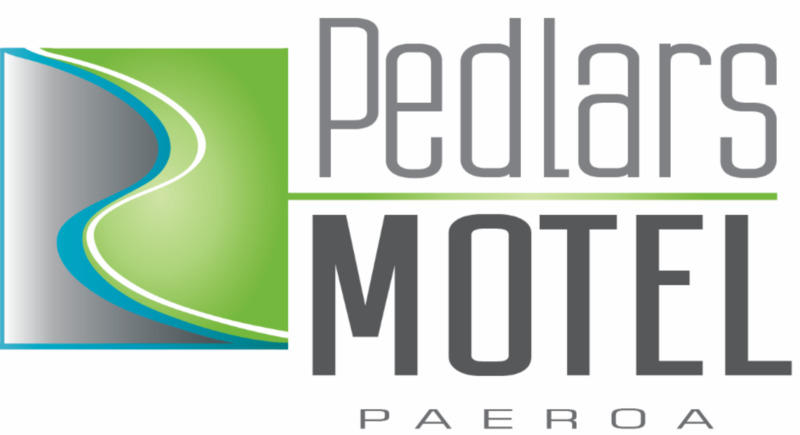 The Sherpa Shuttle Bus service can transport you back to Pedlars Motel from Waihi.